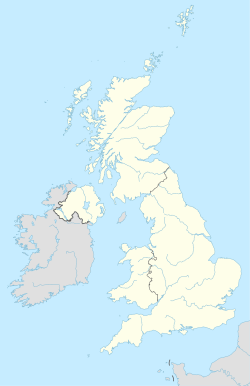 The HP postcode area, also known as the Hemel Hempstead postcode area, is a group of twenty-four postcode districts in England which are subdivisions of eleven post towns. These postcode districts cover north-west Hertfordshire and much of Buckinghamshire. The main sorting office is in Hemel Hempstead (Maylands Avenue HP2) and the area served includes most of the Dacorum district of Hertfordshire and most of the Chiltern, Wycombe and Aylesbury Vale districts of Buckinghamshire, as well as a small part of the South Bucks district. HP postcode area map, showing postcode districts in red and post towns in grey text, with links to nearby AL, LU, MK, OX, RG, SL, UB and WD postcode areas.